Are you in search of professional, reliable heating and cooling specialists for your Preston property? 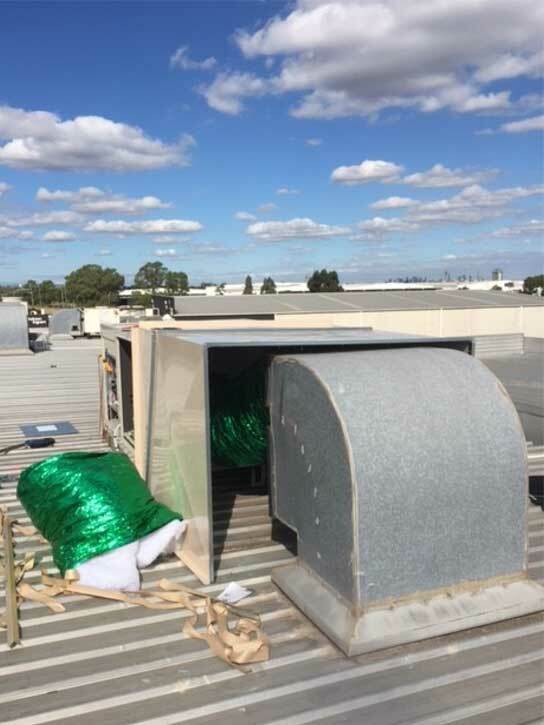 Do you have questions in mind about evaporating cooling or ducted heating and need assistance to choose the right cooling and heating system for your property? We welcome you to Everlasting Air. 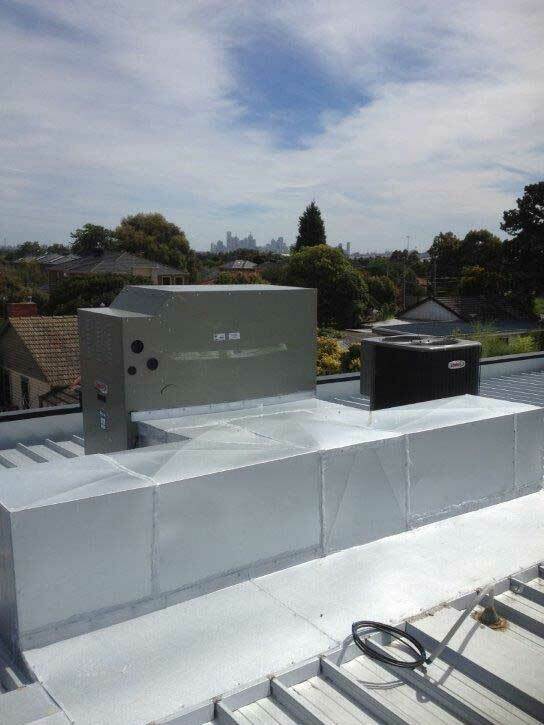 We have almost four decades of expertise in offering highly-reliable, quality cooling and heating solutions throughout Melbourne. 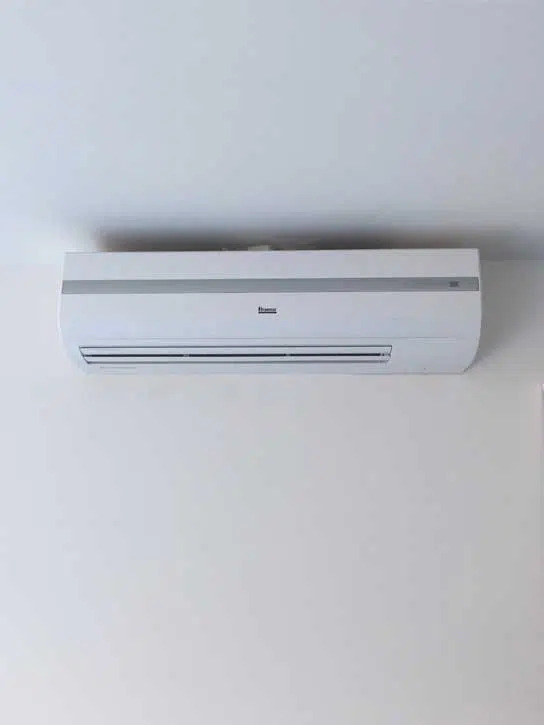 We not only offer heating system and air conditioning installation in Preston, but we do repairs, provide regular maintenance, and supply premium quality parts for systems as well. 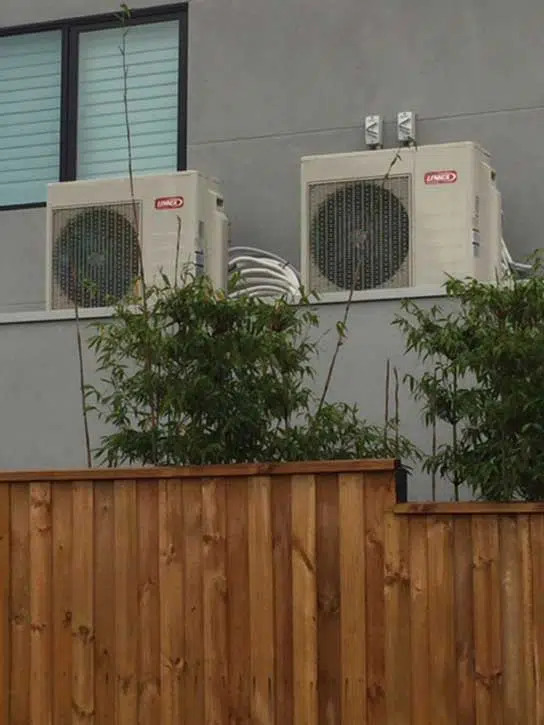 We have the capability as well as the expertise to offer end-to-end heating and cooling services. 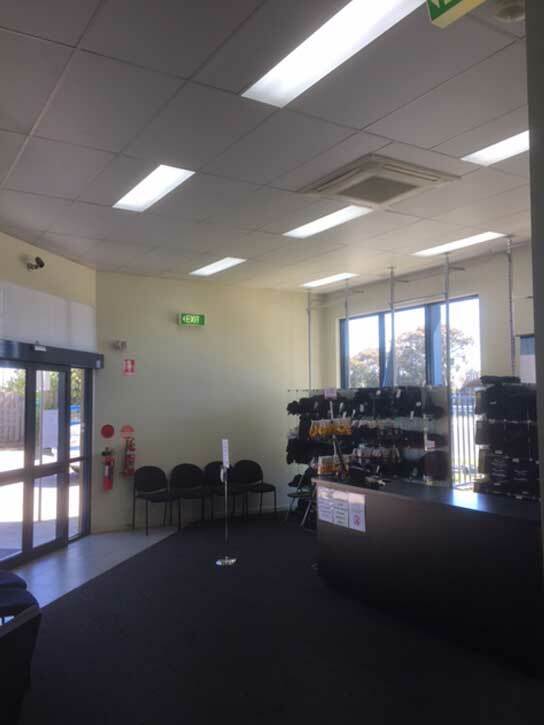 We also have custom heating and cooling solutions for commercial and retail spaces. 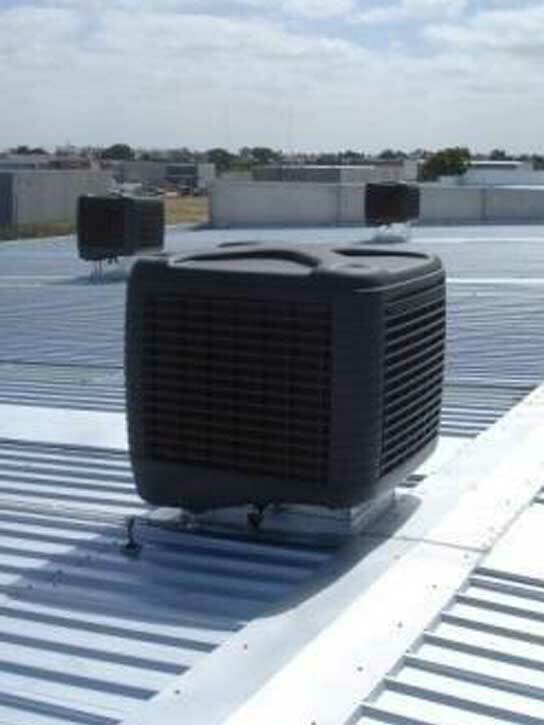 We design, manufacture, install, and service systems based on the requirements of our customers. 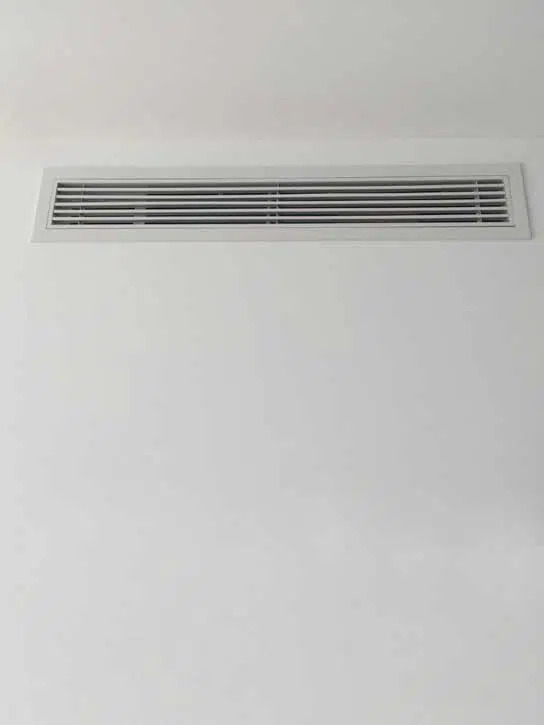 With four decades of expertise, we design and build efficient systems that ensure the right temperature, ventilation, and air quality. You can learn more about theselection of products available from these leading manufacturers by accessing the pages of those brands here. At Everlasting Air, we are enthusiastic about offering an unparalleled service experience to our customers. 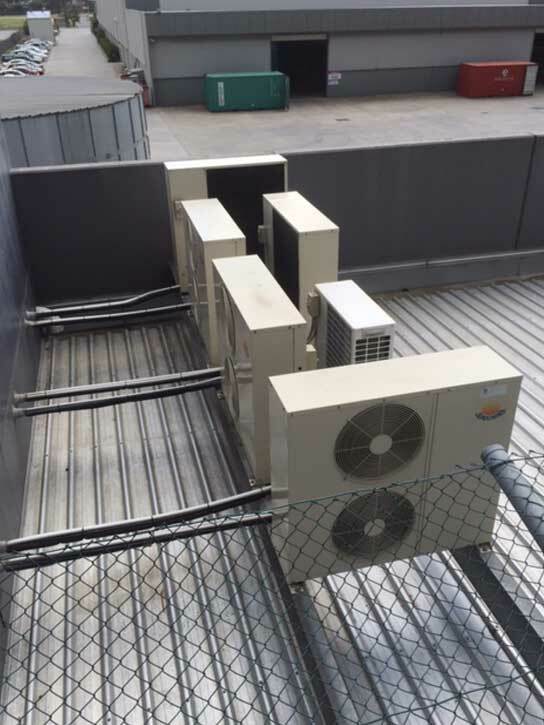 You can contact us anytime and get a free quote for heating and air conditioning installation services based on your requirements. 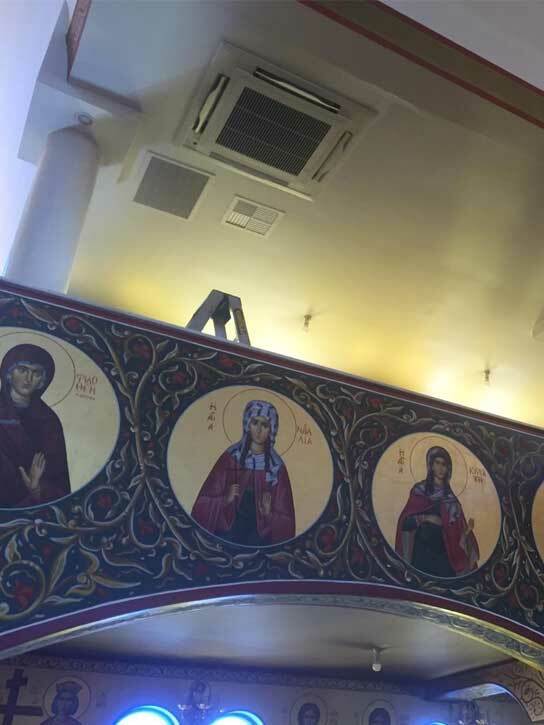 If you have larger projects in Preston, we are happy to arrange a project planning session before starting with it and will set up an appointment with you at your convenience. Our technicians can provide you with a regular maintenance service that improves the life of your system and ensures greater energy efficiency. They will also give you suggestions and tips on how to ensure the reliable performance of your system in all seasons with long-term utility savings goals. We also offer workmanship warranty for all the products that cover installation related services for six years. 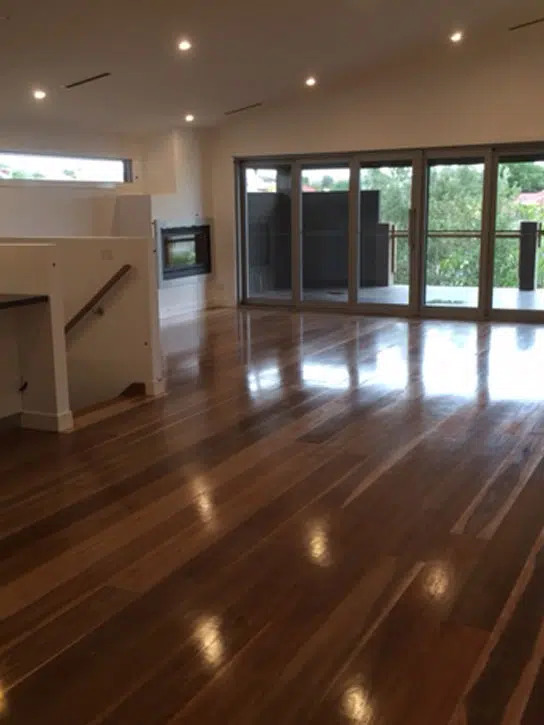 Call us on (03) 9335 2900(03) 9335 2900 or contact our technicians online to let us know your requirements for your property. 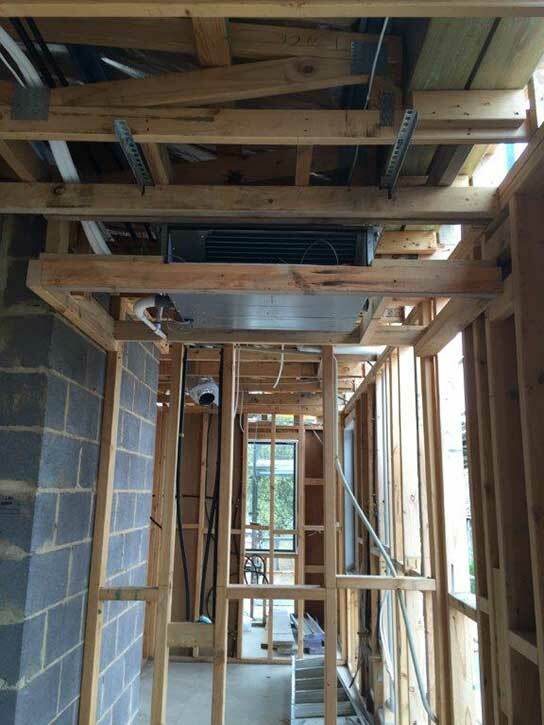 We will help you to get the most ideal, reliable, and efficient heating and cooling system for your Preston property.